ChipsAway guarantee that all new franchisees will receive a minimum of £80,000 of leads in their first year*. Our market-leading franchise has been developed to make it as easy as possible for you to start your own business. You don’t need any experience; we’ll provide all the support you need to make your business a success. Established in the UK for over twenty years. 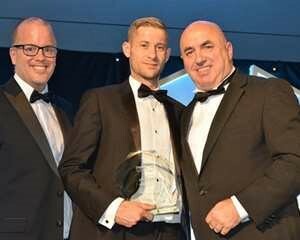 We now have the largest network of repair specialists in the UK, who have all undergone specialist training at our bespoke IMI accredited training centre in Worcestershire. 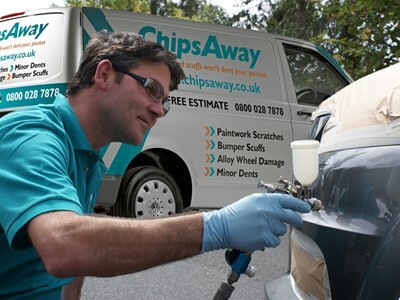 As a ChipsAway business owner, you will visit customers locally in your mobile workshop, offering high quality, value-for-money, everyday car damage repairs, including paintwork scratches, bumper scuffs and minor dents – known in the industry as SMART repairs. With ChipsAway’s flexible business plan, some franchisees develop their business further and operate from a Car Care Centre, with or without a mobile workshop, which can increase both the potential number of repairs that can be carried out, and the average repair value. 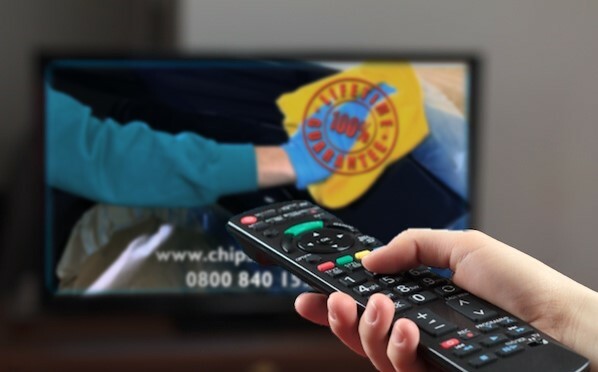 A ChipsAway business package includes technical training, marketing and sales courses, ongoing business and technical support and advice, a host of marketing materials and a 24/7 Call Centre, based in the UK, ready to answer customer enquiries. This market-leading franchise will cost £29,995+VAT, but with our various pricing options you will only need £15,000+VAT to get started. Furthermore, to ensure you are generating interest in your territory, we will help you put together a bespoke launch and marketing plan for your business and provide all the materials you’ll need. This includes leaflets, local advertising, stationery, a personal webpage and an email address, as well as all other essentials, like your ChipsAway uniform. As busy as you might be, with the steering wheel in your hands, you can make sure that your free time is your time – whether it’s family time, gym-time or kick-your-feet-up-and-read-the-paper time. After attending a four-week training course, and then an additional one week course after the first 3 months, Ryan generated estimates worth £10,000 over his launch weekend. Since then, he has opened his own Car Care Centre, and is fully booked for weeks ahead! Book onto one of our regular informal Open Days to find out more detail about what it’s like to run a ChipsAway franchise. You can chat to some of our current franchisees and see a hands-on demonstration of the SMART repairs you could be doing. We look forward to seeing you soon! Franchise Brands celebrates reaching the 10th year milestone! We can provide you with free information from ChipsAway!